I’ve always adored books, ever since I was little. It is a happy sort of problem to try and figure out where an extra bookcase can be squeezed into my house today. And happier still that my love of reading has been inherited by my son. I’ll often go to make his bed and find a stack of books under his pillow – books that weren’t there the night before. Staying up late reading perhaps shouldn’t be encouraged, nevertheless, I used to do exactly the same thing so I can hardly complain. As today is World Book Day I thought I’d share my favourite children’s books. Some of these books I enjoyed as a child and others are stories my son and I have discovered together. It’s actually been incredibly hard to whittle my favourites down to these few. I’ll have to do a follow up next year! 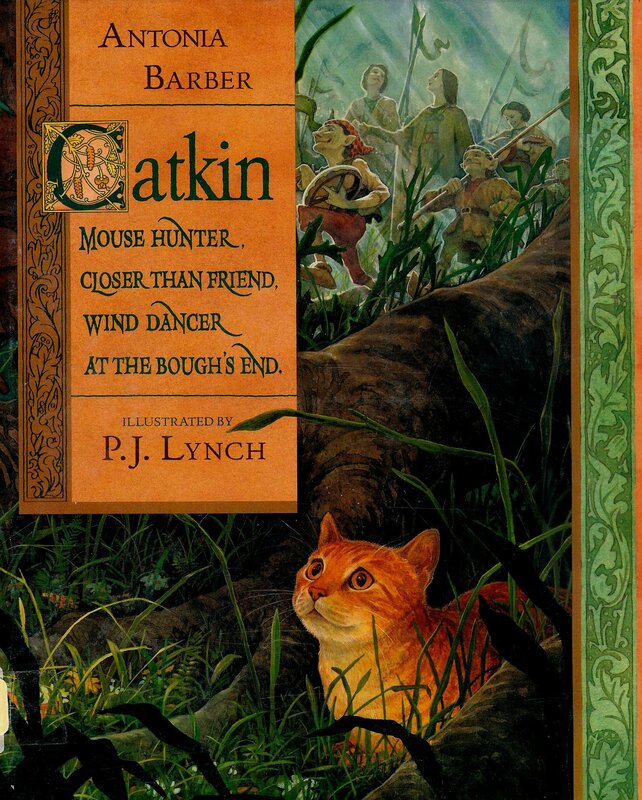 The most beautiful tale of a brave young cat who ventures into the land of Faerie to riddle his way into saving the human girl he loves, after she was taken and a changeling left in her place. The illustrations by PJ Lynch are stunning. 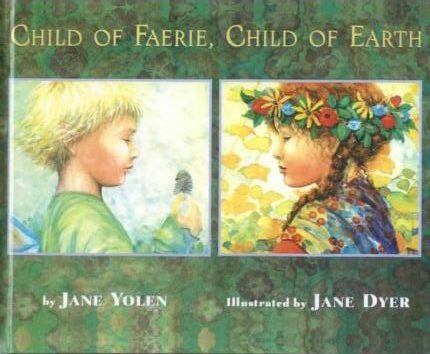 A gorgeous little book about the friendship between a faerie boy and a human girl. Earthy and magical and full of delight. I also love it because it is the boy who is a faerie – all too often faeries (or should I say ‘fairies’) are portrayed as girly and well, a bit pink and fluffy. 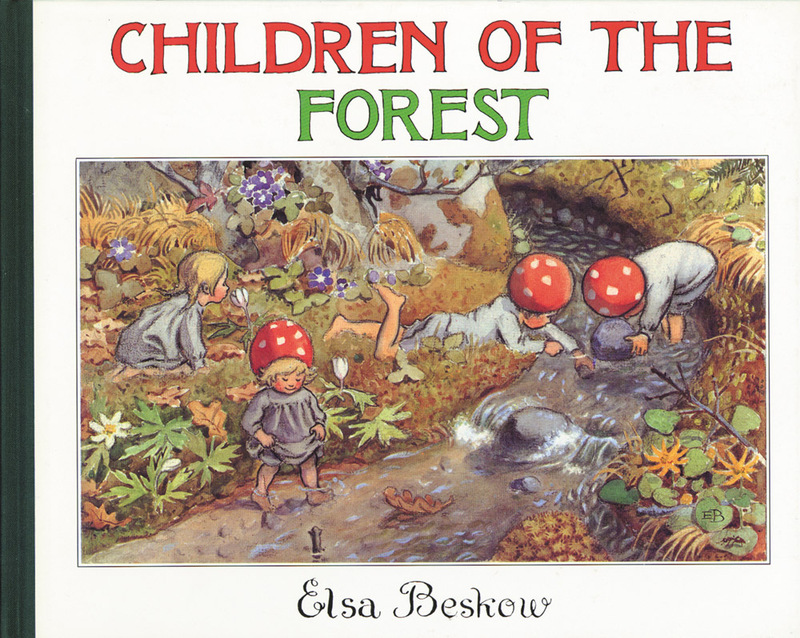 I love all of Elsa Beskow’s work and wish I’d have known it as a child. 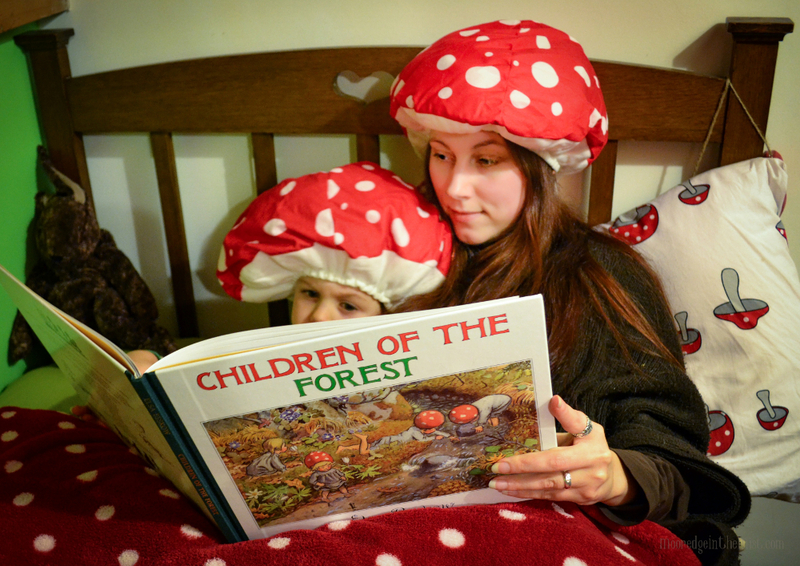 Children of the Forest is my favourite – a family of spotty-hatted little folk live a simple but idyllic life in the forest, which provides everything they need. 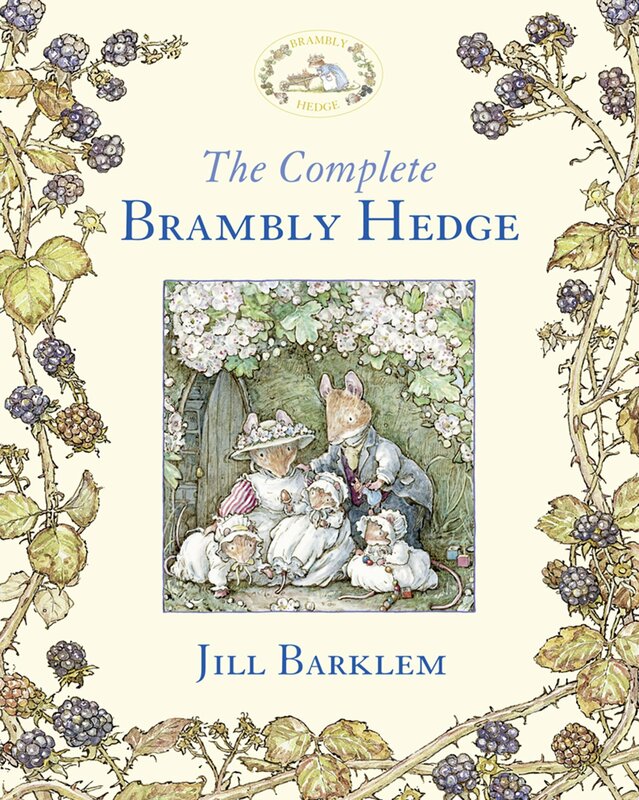 Now I did grow up with the Brambly Hedge stories and they have been a huge influence on me. How could anyone not love gentle tales of mice who live self-sufficiently and celebrate the changing seasons? The Secret Staircase is my favourite. I’d spend hours pouring over the cutaway illustrations of the hedgerow homes of the mice. Trust Dreams. Trust your heart, and trust your story. 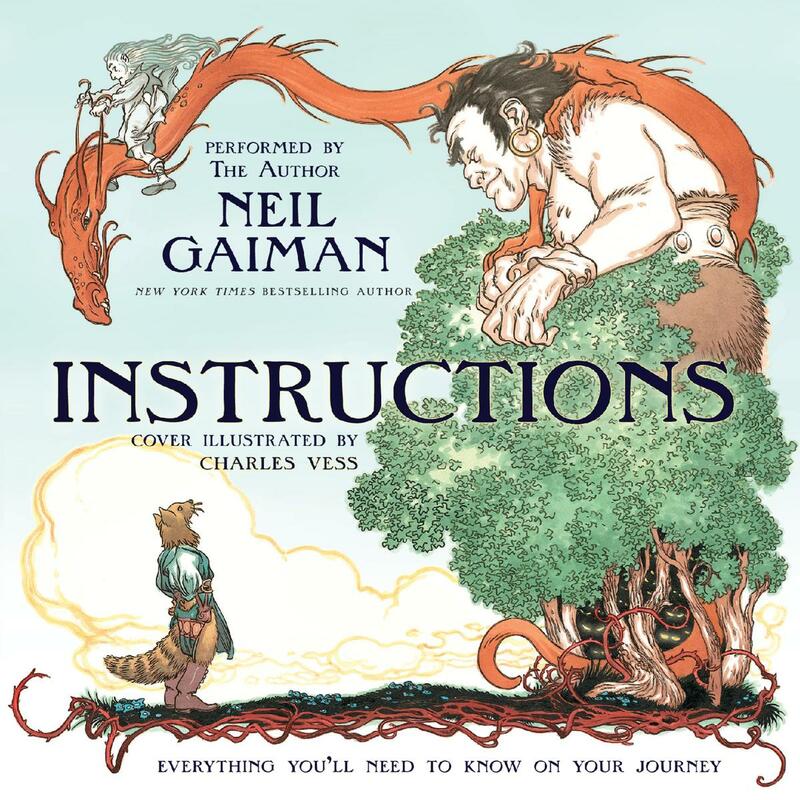 A magical, transformational journey from master storyteller Neil Gaiman, beautifully brought to life with Charles Vess’ illustrations. 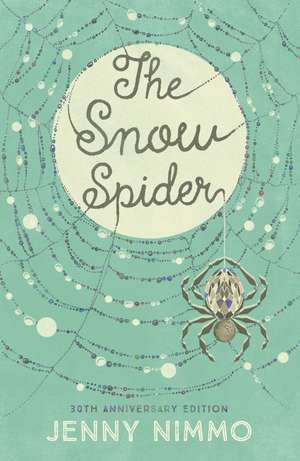 Weaving Welsh mythology and magic, The Snow Spider is another tale I’ve loved since I was young. On his 9th birthday, Gwyn discovers his magical inheritance and is drawn to heal an ancient tragedy, in the midst of his own family trauma. I also really wanted to grow up to be Gwyn’s Nain, and live in a cosy cottage on a Welsh mountainside! Actually one of my all-time favourite stories. It’s breathtakingly stunning and rich in British folklore. 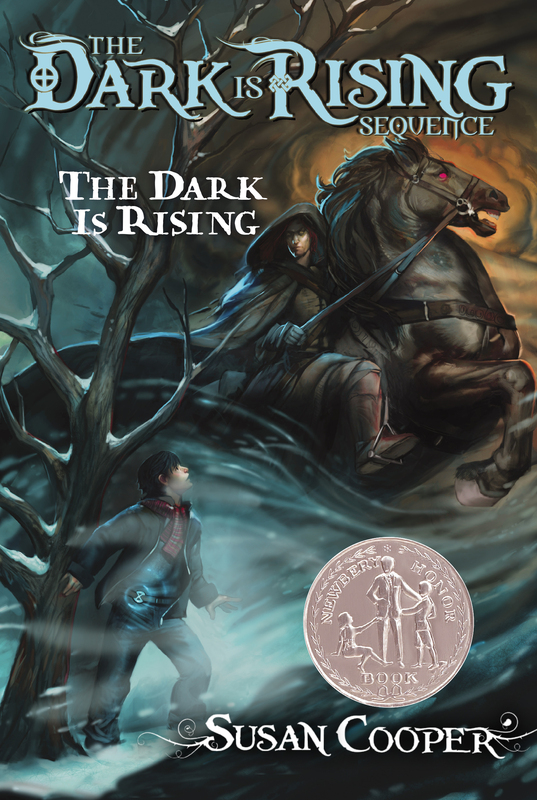 In the depths of midwinter as Will turns 11, he is revealed to be the last of the Old Ones. A guardian of the Light who must complete a quest in order to vanquish the terrifying powers of the Dark. As my son goes to a Steiner school, he began to read and write formally a little later than most other British children. However, he’s more than made up for the later start. He’s steadily working his way through Roald Dahl’s finest, old-school ‘choose your own adventure’ books and Usbourne Eye Witness guides. I’d love any recommendations for stories he can read on his own or that we can read together. I’ve noticed a lot of fiction aimed at young boys is rather heavy on the fart jokes and absurdity (which of course is hilarious when you’re nine years old). However, I’m keen to find books with a more magical theme, especially based on the natural world. What were your favourites growing up? Or any more recent discoveries you’d like to share? Such a lovely photo! I Love Elsa Beskow’s books as well. 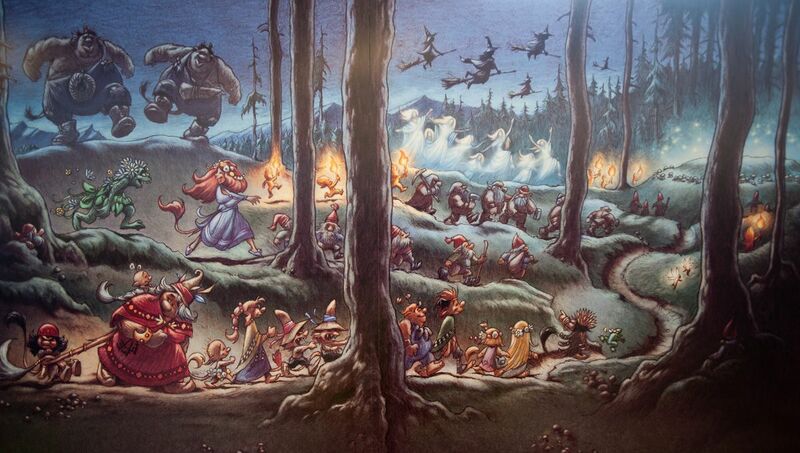 Also I really like ‘Tales from the Troll Forest’ by Sissel Boe & Peter Madsen (could only find one available in english unfortunately, but I think my favorite is ‘Festen’, I mean, look at this picture: https://i.pinimg.com/originals/98/bb/e7/98bbe71e3741868da9a7ff4b0fcf34c7.jpg). 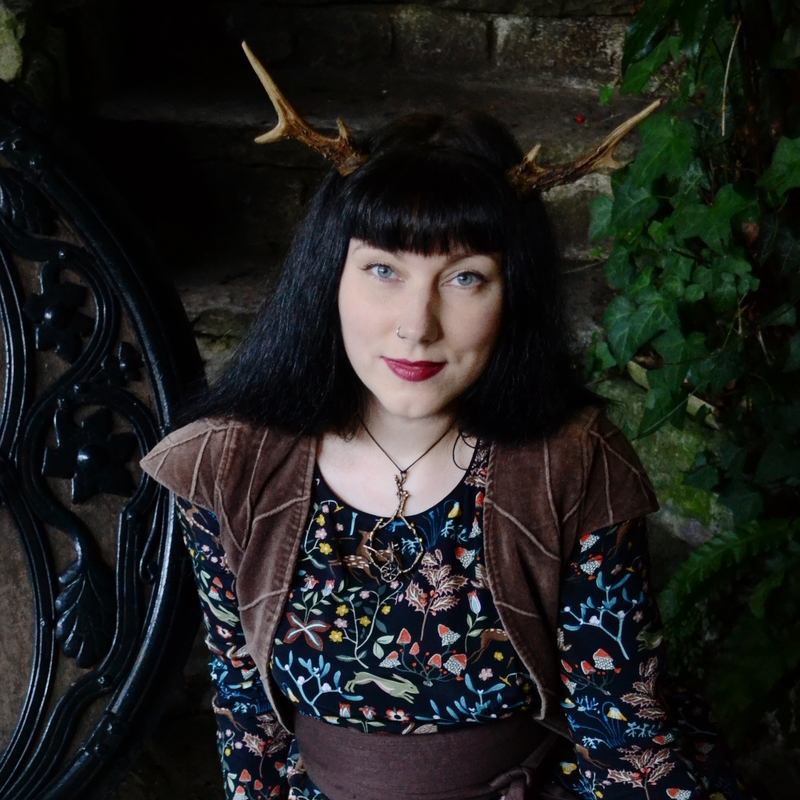 The Little Hedgewitch looks adorable! I have the same problem with Jacob’s books! We recently read Hamish and the Worldstoppers, which we both loved, but there was an unfortunate toilet bit in it that I really didn’t appreciate! Jacob love the William Joyce ‘Guardians of Childhood’ series, the Hilda books (which I think is soon to be a cartoon on Netflix) and we have a stunning book called Nightlights which he’s reread several times. Anything by Chris Riddell goes down well in or house too. They both look adorable, thanks for the recommendation. We picked up a couple of the Guardians of Childhood books after seeing the film. They’re so gorgeous! He’s recently loved the Charles de Lint/Charles Vess ‘Cats of Tanglewood Forest’ and ‘Seven Wild Sisters’. If you’ve not read those I recommend them. It seems a disservice to boys to constantly dwell on the mucky/toilet humour. Boys need wonder and whimsy too! Hi Bryony, there are three books I’ve never heard of, so will check them out for young grandsons (and me too!). I love ‘The Snow Spider’ trilogy by Jenny Nimmo; ‘The Children of Green Knowe’ series by Lucy M Boston; ‘Tom’s Midnight Garden’ by Phlippa Pearce; ‘The Midwinter Watch’ by John Gordon; ‘Whispering to Witches’ by Anna Dale. For younger readers and those who love good illustrators, check out ‘Solomon’s Secret’ by Saviour Pirotta and Helen Cooper; any of the Tom and Annie-Rose series or Alfie books by Shirley Hughes; the utterly brilliant ‘The Paperbag Prince’ by Colin Thompson and ‘Henry’s Quest’ by Graham Oakley. Enjoy! I love Children of Green Knowe (really must read the others in the series one day!) and Snow Spider and Tom’s Midnight Garden! Even better! It does sound absolutely lovely. Diana Cooepr wrote a series for children – Tara and the talking kitten. I’ve heard the books are rather good (she’s a spiritual teacher and a lovely person), and I’ve read most of those she wrote for adults. Oh I didn’t realise she also wrote children’s books. I’ll have a look. Thanks!